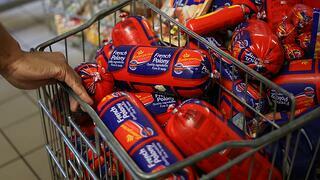 For many South Africans, polony, among other processed meats, is a staple foodstuff that is affordable and nutritious. The presence of a bacterial pathogen in polony and the sickness and death attributed to this contamination is of concern to us all. Naturally, there is a search for answers and clarity on future food safety. South Africa has among the best food safety practices internationally. Tiger Brands, which is at the centre of the furore, has a strict HACCP procedure in place, as do most reputable food processing companies in South Africa. HACCP is internationally recognised and widely applied. Whilst the consequences of listeria are regrettable it is unlikely that this is due to widespread laxity in food processing standards in South Africa or wilful negligence. There has been talk of legal challenges and so forth. More information will become known in the coming days. For EasyEquities investors in Tiger Brands there will be some concern about the value of their investment. This is fundamentally still a good company with a diversity of products. 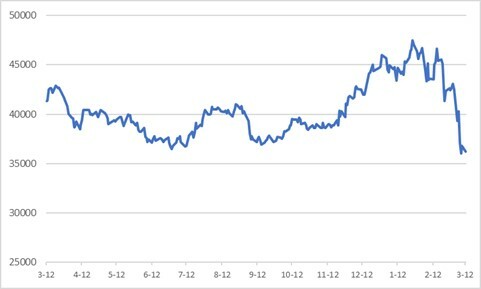 The stock had become inflated in price and has now retreated to a more realistic level. In the meantime, our thoughts are with those families affected by this situation in the meat processing industry. South Africa has some of the most rigorous standards in food processing in the world, and Tiger Brands is no exception. 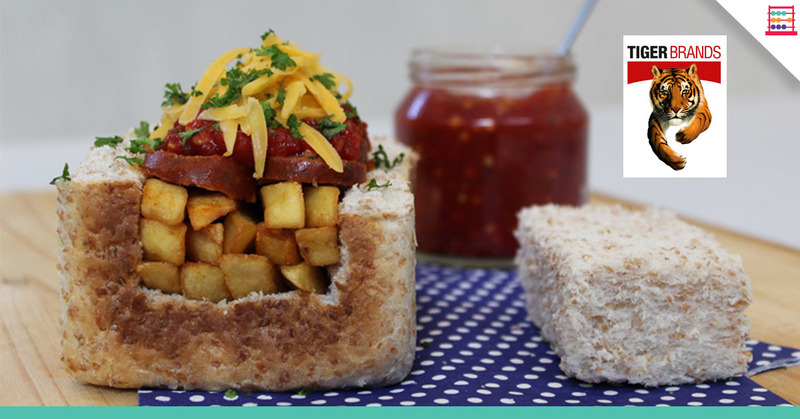 Enterprise Foods, the subsidiary which makes polony and a variety of other processed meat products is in fact the number one brand in its category. The value of the processed meat category in South Africa is R5,3 billion of which Tiger Brands has a 19% market share or a value of R1 billion. Despite Tiger having a respectable market share, this is a relatively fragmented category with fierce competition for sales. Many non-listed producers operate in the category. If I add all the products that Tiger makes in processed meats it is only 7% of Group turnover and 2% to 3% of profits. If I take Enterprise polony in isolation, the contribution to Group profit would be about 1%. Tiger Brands makes three times more in profits from sweets, such as Beacon chocolate and Jelly Tots, than all its from processed meats. Almost all reputable food companies, and indeed packaging companies, apply HACCP in South Africa. That sounds like an awkward acronym, but it stands for Hazard Analysis & Critical Control Points. This is applied by the Food & Drug Administration in the US and it is rigorous. HACCP is a systematic approach to the identification, evaluation, and control of food safety hazards based on seven principles. HACCP is the best system we have in the world. Enterprise has been HACCP certified since 2003. Tiger applies the standard in its other food production operations. But no system can protect us 100% from bacterial infection. Hospitals have bacteria, no matter how hygienic. This unfortunate incident has become quite emotional and we can only hope that more clarity will emerge. There is a knock-on effect through the food processing industry, not just Tiger Brands. This crisis is an opportunity for the industry to also provide collective insight on how the industry functions and the safety standards that apply, even if an antiseptic living environment is unlikely. There may even be learnings for all that give us more comfort for the future in the food we consume. The financial implications will take time to emerge. Tiger Brands does carry insurance for different types of events affecting production. I estimate that around R200 million worth of product has probably been recalled. Other companies have been proportionately affected even if there is no evidence of bacterial infection. Delivery and food-service companies are also affected, as are supermarkets. However, some of the more outlandish projections on financial effects being propounded will probably not emerge. To give some perspective, the failed Dangote Flour Mills investment was hugely costly for Tiger Brands, but it did not undermine the long-term viability of the Group. When they first sealed the deal in 2014, I made a negative R2 billion valuation adjustment on DFM in my model to make allowance for impairment and expected ongoing losses. In fact, it ended up costing them more. The Tiger Brands share price was boosted of late by the euphoria of recent political developments in South Africa, going from less than R390 in November to more than R470 in January. 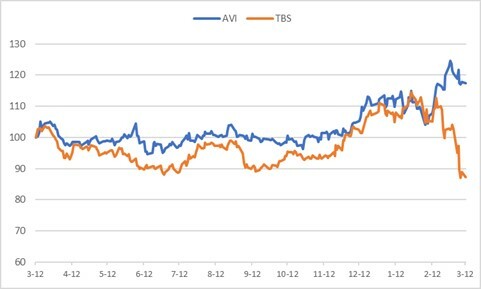 I could only justify a fair value of R350 and I am on record as preferring AVI. Since then, the share price has fallen to R358, down 25% from recent highs on this negative news. This coincidently takes it to within range of my fair value. If I assume no earnings growth for the year ended September 2018, this puts Tiger Brands on a PE ratio of 16,6x and a dividend yield of 3,0%. This is reasonable, not great, value but at least more sensible than before. The market remains tough, so revenue growth is hard won, and there will be some costs from this listeria fallout, even if they are manageable and unlikely to unsettle the long term financial position. Tiger generates solid and reliable cash flows of over R5 billion and it has no net debt. For shareholders exposed to Tiger Brands there is no immediate reason to doubt the financial fundamentals. We all hope that this situation can be contained as quickly as possible and our thoughts are with those families affected. You should check out: Keeping in Good Company with Your Equities.